Frank Ocean has just teased his cover of SZA’s ‘The Weekend’ hit single. 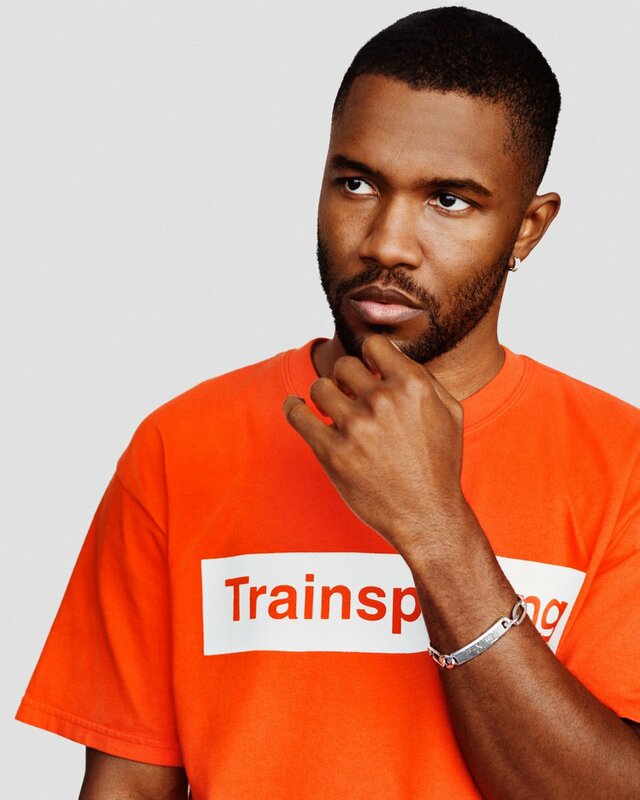 Its been a while since Frank dropped some new material but its seems that he has been streching his creativity behind the scenes. Frank recently took to Instagram to showcase a preview of the SZA cover which fans are going craz over. It still hasn’t been announced if the song will be officially dropped or not but hopefully this is the first sign of more to come from Frank this year.